No matter what the occasion, we will help you look stunning with whatever style you choose. Discover the breakthrough in amonia-free colours. 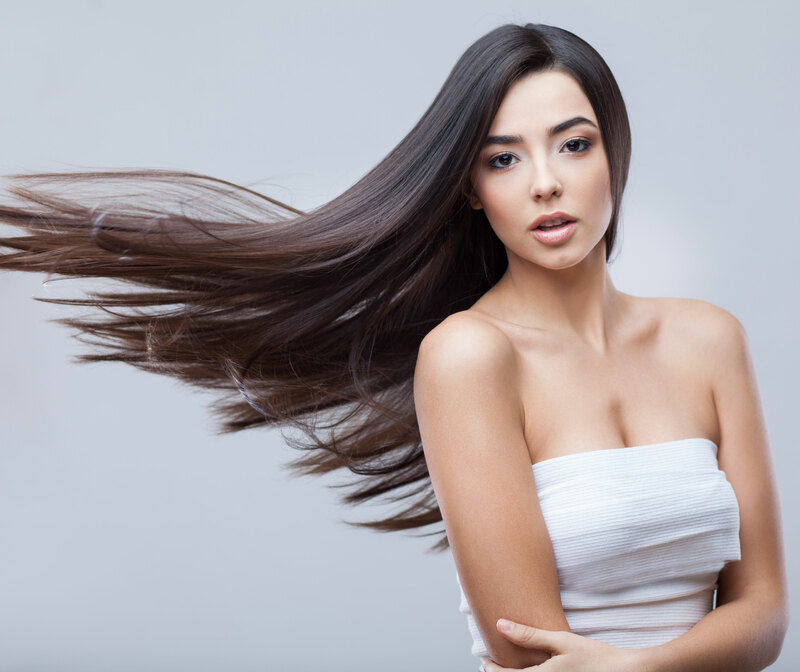 On your dream day, let our team at Shear Pleasure Salon cater to your beauty needs with expert care. 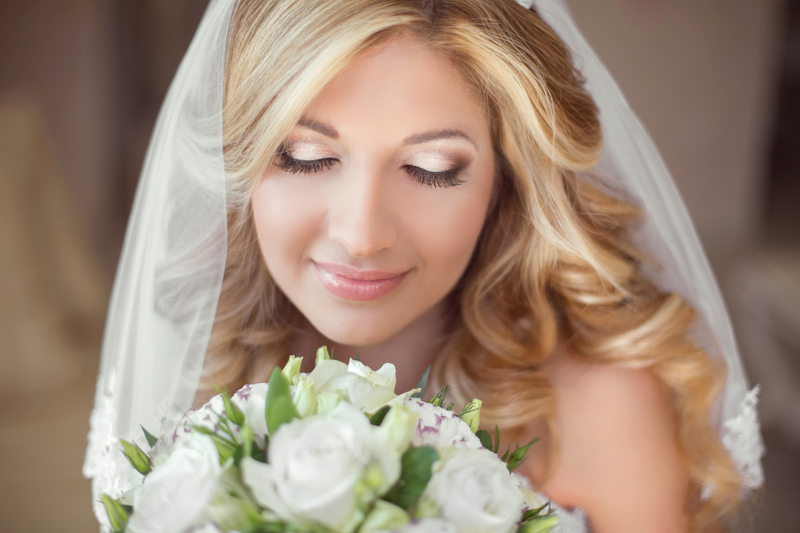 We understand how important it is for you to look and feel wonderful on this special day. We encourage you to visit our facility and have a personal consultation with one of our stylists to help you plan for your perfect day. 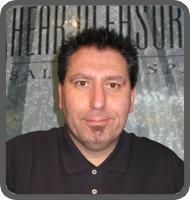 Vince is not only the owner of Shear Pleasure, but he is the Creative Director. His dream was to create a unique environment for his clients to come and enjoy being pampered in. Cutting hair has been a passion for Vince for the past 30 years. He is dedicated to his profession and providing all of his clientele with exceptional service. Nick, a partner in the business, has been in this industry for almost 25 years. 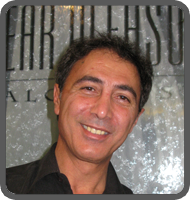 He originally started his career as a stylist in Italy and moved to New York, where he worked for a number of years before coming to Shear Pleasure. Nick specializes in highlights, colours and cuts. He is very dedicated to making sure that every customer walks away with the best possible style and colour.